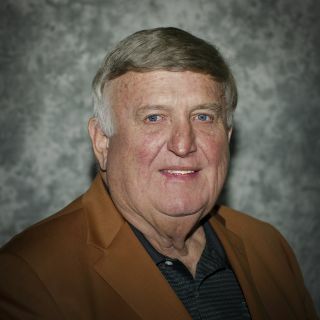 Monroe Jost, founder of J&S Audio Visual (JSAV), died on April 6, 2019. Born in 1947, Jost—a Vietnam veteran—was a passionate entrepreneur who was not afraid to take risks. He relished the challenge of launching a new venture, and, in 1986, he purchased Hoover Audio Visual (est. 1937). Unconcerned with the timeline, Jost was confident that if he focused on one aspect of the business-customer service-he would be able to quickly grow a client base and generate enough revenue to pay off the loan. In twelve short months, Jost did just that, creating the foundation on which he would build his company. During the next 30 years, he led the company’s expansion into other U.S. markets and abroad—growing JSAV from a dozen employees to 650. As JSAV continued to expand, Jost stayed true to his core tenet that this business is all about people and relationships. "His legacy will continue because of the core values he practiced and instilled in the people who comprise one of the strongest and most respected audio-visual companies in existence," the company said in a statement.